If you wish to have a pristine and strong oral health, Dr. Vanessa Vargas strongly recommends coming into Carolina Family Dentistry at Lake Wylie PLLC every six months for a dental exam and a professional hygiene cleaning. 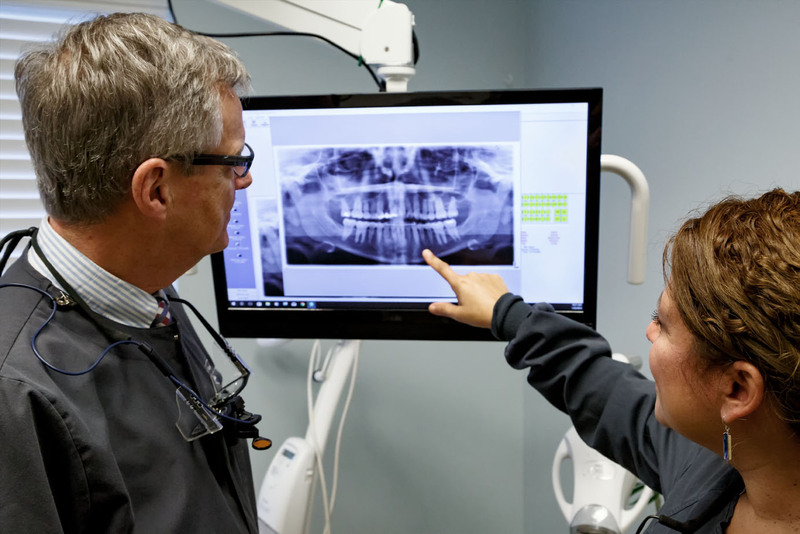 During these appointments, our dental team will deeply clean your teeth and thoroughly examine your oral cavity. This gives our dentist the chance to prevent and treat dental issues. To schedule your next teeth cleaning in Lake Wylie, South Carolina, call our office now!